The laws in the United States entitle all children under the age of 18 to be financially supported by both parents. If a single parent fails to make court-ordered child support payments there are numerous options available for that money to be collected from both parents. When a marriage ends in divorce, both parents typically agree that they should work together to support their children financially. Unfortunately, there are certain cases where parents refuse to make payments ordered by the court. In these instances, the spouses may face dire consequences. Every law in the country affirms the necessity of child support payments. If one parent is resistant to pay, the other spouse can request help from the courts to resolve this issue. When a case on child support begins, certain financial documents would be required of each parent. Medical and daycare costs for proof. Once these documents/information have been passed to the courts by the parents of the child, a judge will calculate the payment each parent needs to pay through a state formula. In most cases, the custodial parent of the child would not have to pay anything since they would be the one responsible for the child’s needs on a daily basis. Once the judge has signed the support order, the parent making the payments should be timely. If not, this parent may have to face serious penalties by the law. The federal law makes it illegal for parents to willfully fail to make payments for child support. Even though the federal law would be handling the penalties of child support, the state court will be handling child support cases. This means you should be able to listen to your local court to avoid any other issues from arising. One of the most common consequences for non-payment of child support results in something to do with the parent’s finances. If a parent refuses to make the child support payments, the court may deduct finances flowing into the person’s account. This means the courts can decrease the finances from a paycheck, bank account, or even a tax-refund. A lien can be applied to the sale of a property. Reporting the non-payment of child support to credit reporting agencies. Medical or teaching licenses being revoked or suspended. If the payment penalties go over a certain limit, the government may deny the request of a passport. There are multiple other consequences to the non-payment of child support by the courts. The same way child support is a commitment, bringing a child into the world is a life-long one. 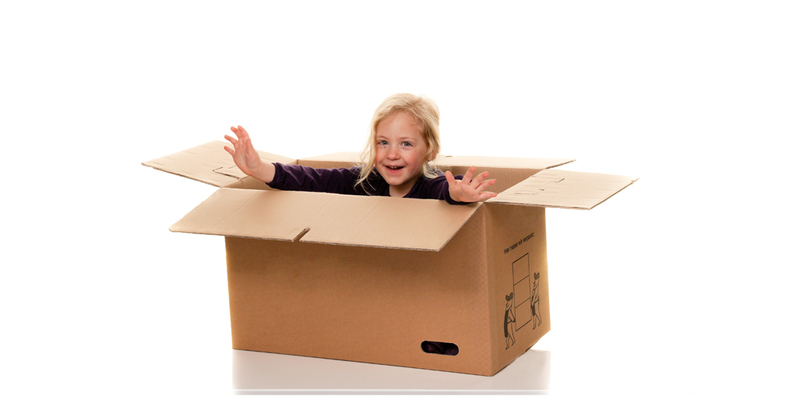 It is essential to make sure the child support payments are issued for the care of your child. However, if you’re having significant difficulties in child support payments, the court does allow the modification of child support settlements too. 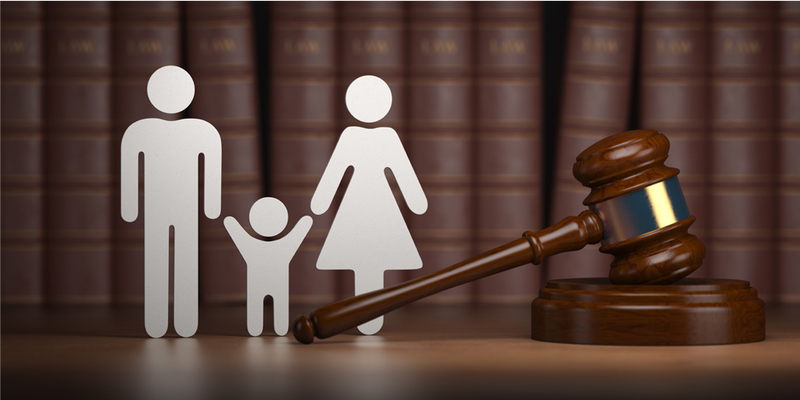 If you require help in that aspect, a child support attorney Orlando would be the best choice. If you’re looking for one of the best child support attorneys in the state, The Law Office of Erin Morse is the place for you. 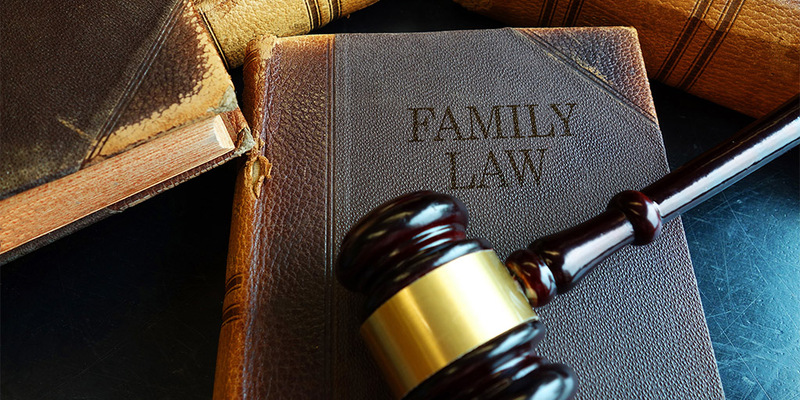 We at the Erin Morse Firm have notable experience in Family Law and guarantee all client cases would fall through in the best possible way. Contact us now for a consultation! How Can You Be Sure That Your Lawyer Is Doing A Good Job? How Can You Be Sure If Trial Separation Is Right For You?